Free printable card for music teachers or students! 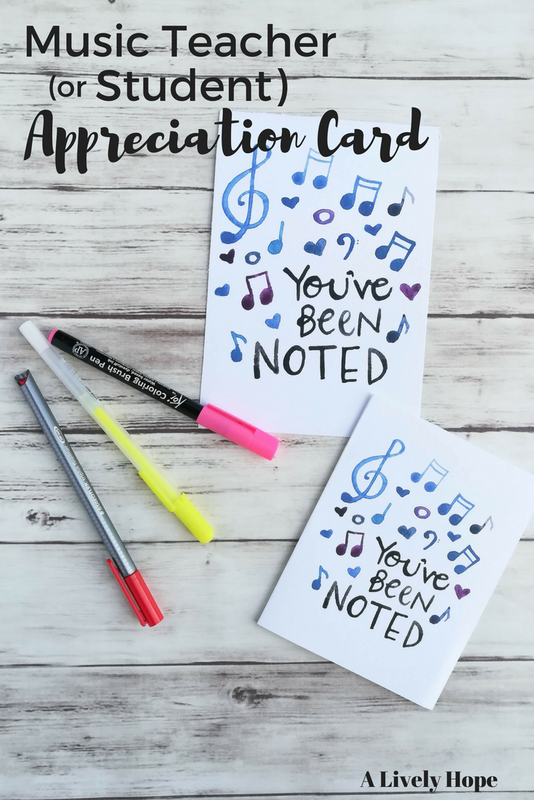 This hand-lettered watercolor card is a beautiful and simple way to express appreciation for teachers, or to show students that their hard work has been "noted". I teach music to the children in our church congregation. Every Sunday, the children gather together to learn about Christ and how to be more like Him. It is my great honor to teach the songs and hymns that will remain in their hearts and minds for the rest of their lives. When I think back to my own childhood, I remember very few (if any? I currently can't think of a single one) lessons I was taught in church. But music? That's what I remember. Doctrine and insights taught through music remain with us our whole lives. I love being in with the children each week. But there are times when it's difficult. When a kid has a bad attitude they can drag other children along with them into grumpy sullenness. But then there are the delightful, always ready to sing kids. The ones who want to help with games, who know the words to all the songs and who sing their little hearts out. Even the grumpiest child enjoys some parts of the lessons I prepare. My plan is to watch for those times when they are enjoying themselves and participating. I'll then write a little note on this card, thanking them for joining in and for adding their voice to our little choir. 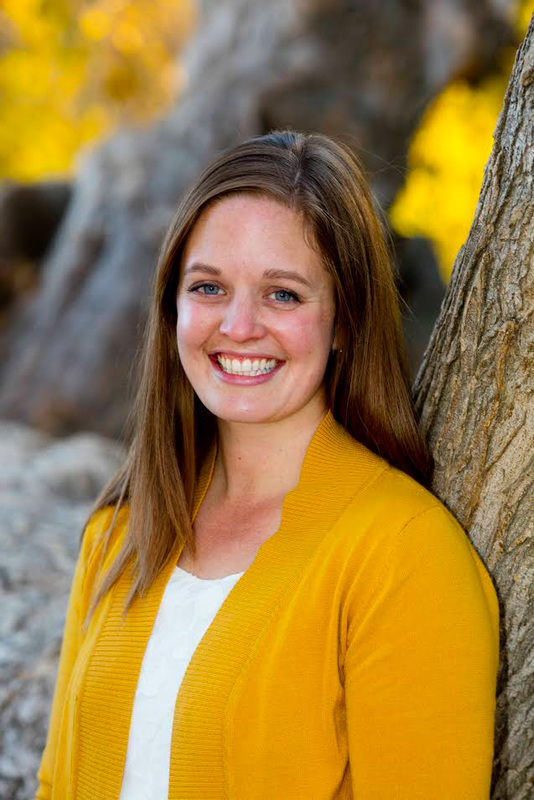 My hope is that the positive reinforcement will encourage them to continue positive behavior and that they'll join in singing more often. The same goes for kids who are always happy to be there. I will take a few minutes and write them a note expressing my gratitude for their voices and the positive attitude they share, the love they spread. And the positive attention will lead to more positive behavior from them. Along the same lines, this card could be used to express gratitude to a beloved music teacher. Teachers put so much thought and time and effort into lessons, and they deserve recognition for their dedication to our children. Take a minute and have your kiddo write them a little note on this card. It will absolutely make their day, I promise! 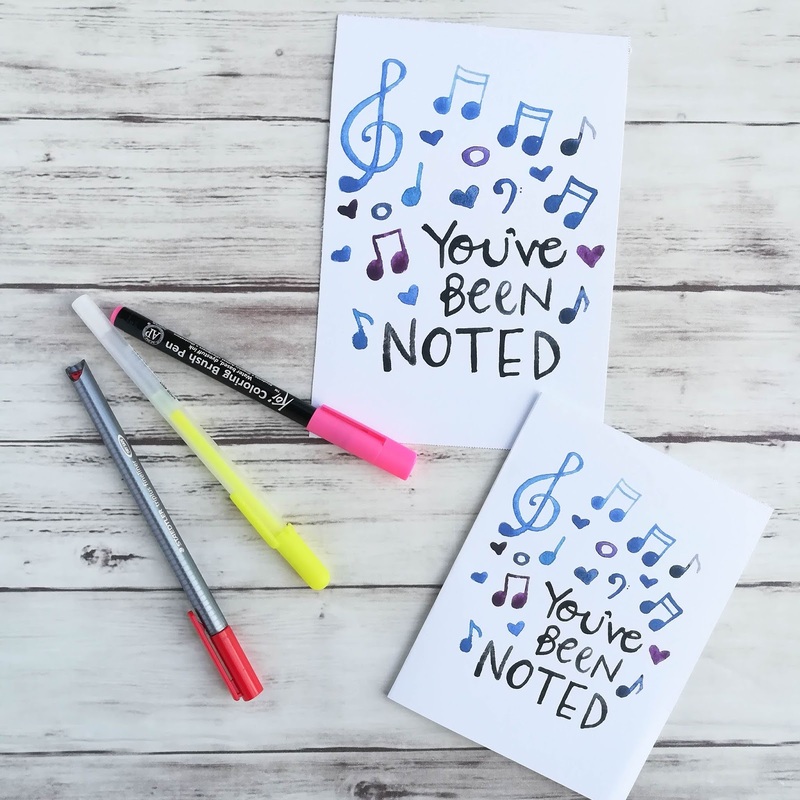 Write a note of appreciation to your favorite music student or teacher and make their day! Download the folded card (two to a page) here.